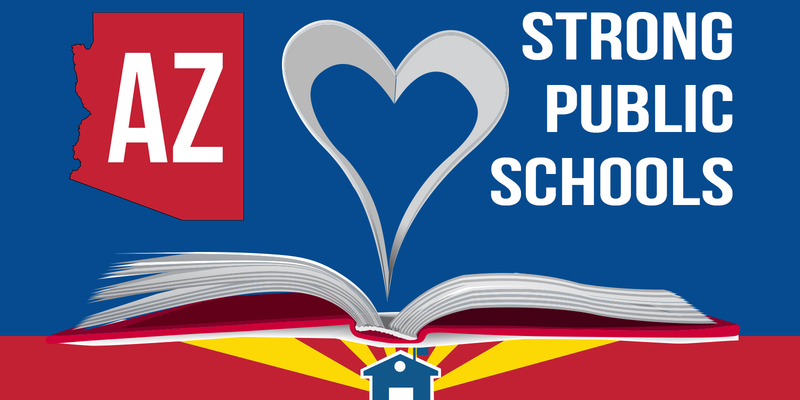 Amy is a parent and teacher in Yavapai County. She’s been teaching for 16 years and is just now making what she made 16 years ago as a beginning teacher. She doesn’t feel as if her voice, or teachers as a whole, matters to legislators. She wants to make sure she’s helping her child and the students in her classroom become responsible, respectful, educated children. But she questions whether or not state lawmakers share those values.